Enables learning about Pacific culture and Pacific contributions to leadership that may enhance participants’ own approach. Designed to foster and grow Pacific contribution to leadership within their club. Enables exploration and development of participants’ leadership for the benefit of developing their club. Designed to encourage retention, improve engagement and create career paths for staff and volunteers in their club. Creates networks and ongoing relationships within and between clubs. Designed to grow and develop existing and future leaders in rugby. Improves ability to lead and manage change, challenge the status quo and seek improvement for the club. Offers the opportunity to develop their own Pacific cultural understanding in order to strengthen leadership within their club. Increases expertise in a structured way and provides access to role models. Improves personal and professional confidence working with Pacific colleagues. Enhances career direction in rugby (volunteer and paid). Provides opportunities to develop club capability via enhanced leadership. Gives participants opportunities to contribute to the leadership of rugby clubs whilst gaining new perspectives and approaches. Enhances their own leadership and relationship network in rugby. Offers the opportunity to develop participants’ own Pacific cultural understanding. Provides a chance to assist actively in the personal and professional development of Pacific contribution to leadership in rugby. Mentors have been “shoulder tapped” based on their experience in rugby. 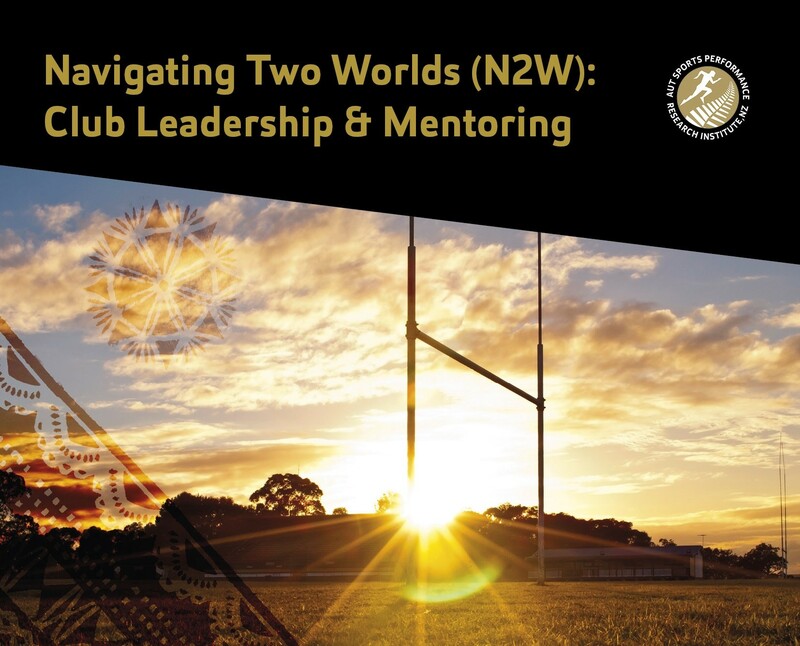 Club chairs, club committee/board members and paid administrators from clubs across Auckland, North Harbour and Counties Manukau Rugby Unions have been invited to join the programme as mentees. Participants need to be available for the two workshops (Cultural Leadership and Mentoring). After that, it’s expected that they will meet with their mentor/mentee monthly for an hour at least. No mentoring relationship lasts longer than a year, but can be shorter if requested.